Are you thinking of biking across the United States, Canada, Europe or even Australia? 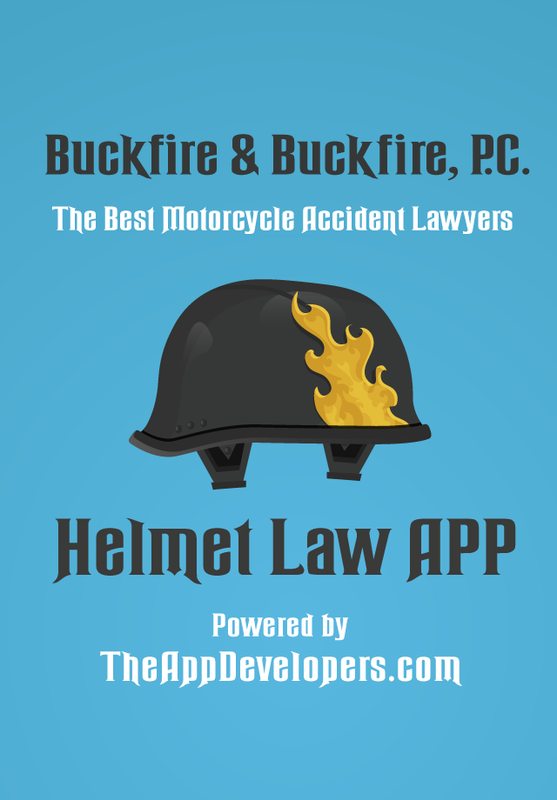 Take this FREE Motorcycle Helmet Laws App with you! At the law firm of Buckfire & Buckfire, P.C. 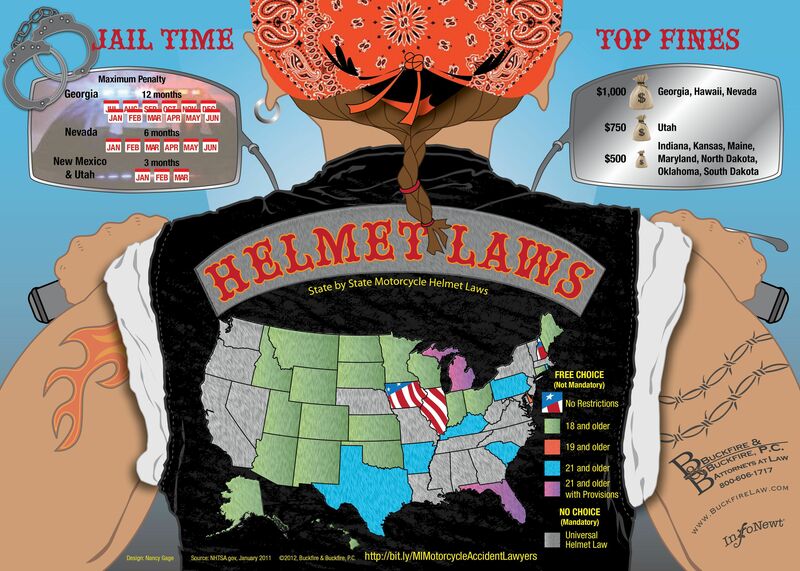 we created a State by State Motorcycle Helmet Laws Infographic Map to visually display the helmet law requirements in every State, and have now taken it one step further as a resource to bikers. You can now access important helmet law information quickly and conveniently right from your smartphone with the Motorcycle Helmet Laws App. The App is completely FREE and is available for both the iPhone and Android. It has already received five star raving reviews from bikers nationally, and is continuing to be recognized in motorcycle publications and by motorcycle clubs and chapters worldwide. Do not be the last to download the Motorcycle Helmet Laws App! Download today and see what so many motorcyclists are talking about! Who Can Use the Motorcycle Helmet Laws App? The Motorcycle Helmet Laws App is a FREE app for anyone with an iPhone or Android. 1. Search iPhone App Store or Google Play for “Motorcycle Helmet Laws” on your iPhone or Android. 2. 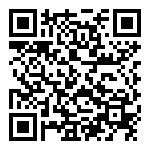 Click on the links below to directly take you to the store (iTunes or Google Play) so that you may download the app. Access helmet laws in multiple countries. GPS Bike Finder allow users to place a GPS pin for their bike’s location and set a time for when the user needs to return. This feature also allows you to quickly and easily email your current location to your friends. Submit images of the cool helmets and see your images in the cool helmet gallery. Utilize the accident checklist – what to do after a motorcycle accident. 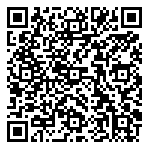 Take and save photographs of motorcycle damage and accident scene. Receive discounts at some of your favorite bike shops around the county. Connect with fellow bikers and read recent informational blog entries with the social media feature. Access the Buckfire & Buckfire, P.C. law firm website motorcycle resource center. Contact our motorcycle accident lawyers to discuss your legal rights and options.